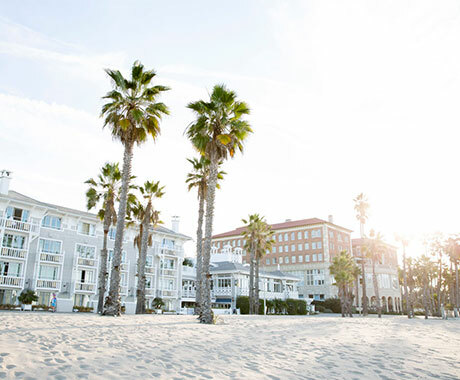 The City of Santa Monica has joined the “Meatless in March” campaign, a global non-profit initiative to improve personal health and the health of the planet by encouraging a plant-rich diet. 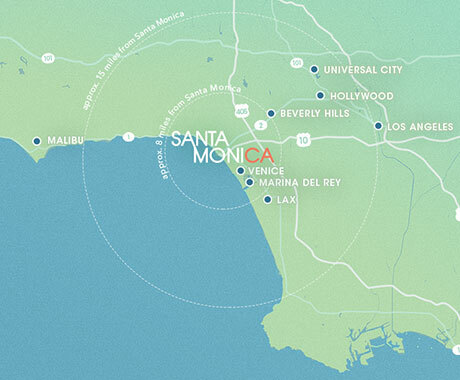 “What we eat has real impacts on our health, the economy, and the serious environmental challenges facing our community, like climate change”, says Santa Monica Mayor Ted Winterer. You can get involved by joining the challenge, then explore these great places to eat meatless in Santa Monica. This family-owned restaurant welcomes diners with family recipes originating from Punjab in northern India. Chandni Vegetarian Restaurant‘s vegetarian culinary delights are created with fresh vegetables and spices and is accompanied by Naan and assorted Indian bread – all baked in a tandoori oven. If you can’t decide which delectable dish to try, then you’re in luck. Their buffet lunch is offered daily with rotating main courses, a great way to sample an assortment of what they offer. Flower Child is part of a revolution to serve healthy food for a happy world. Local sourcing is a priority and their food is always cooked fresh. This healthy, fast-casual restaurant serves up happiness – made to order. While there, nourish your body with the “Mother Earth” bowl, a delicious dish packed with ancient grains, sweet potato, mushrooms, avocado, broccoli pesto, charred onion, red pepper miso and more. sweetgreen is committed to supporting small and mid-size growers who farm sustainably. 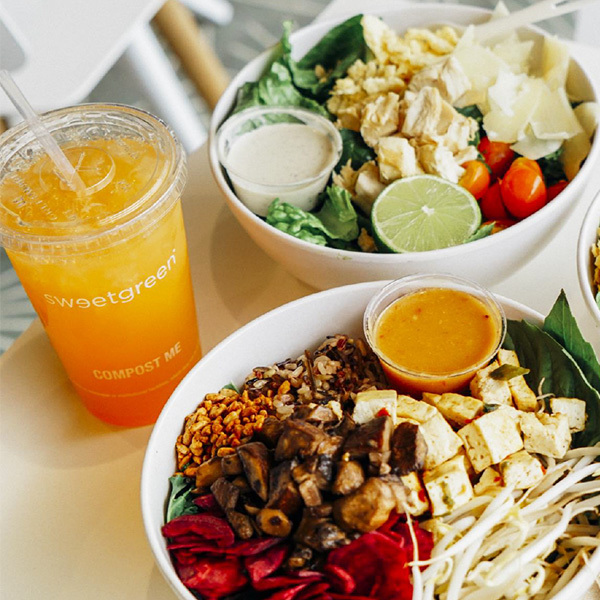 Diners head to sweetgreen for simple, seasonal and healthy food and this eatery creates their dishes knowing that the choices we make about our food directly impacts the health of individuals, the community and the environment. sweetgreen offers you a choice of seasonal bowls, warm bowls, salads or you can make your own nutritious masterpiece. Meatless Thai food is done right at Satdha Plant-Based Thai Kitchen. Prepared with non-GMO and organic ingredients, the dishes are so flavorful, you won’t even believe it’s vegan. Some of the most popular menu items are the “Catfish” Eggplant, Beet Dyed Rice Noodles and Kabocha Cream Soup, but make sure to save enough room for their Coconut Sticky Rice with Mango. Fuel up with The Hive‘s all organic juices, superfood bowls or satisfy your cravings for “meaty” food with the Hive Burger, a beluga lentil-beet burger with truffle aioli, hemp seeds, cordyceps, pickled onions and tomato on a whole grain bun. Every dish offered at this health conscious restaurant was built to provide guests with ingredients to make you feel and look your best. 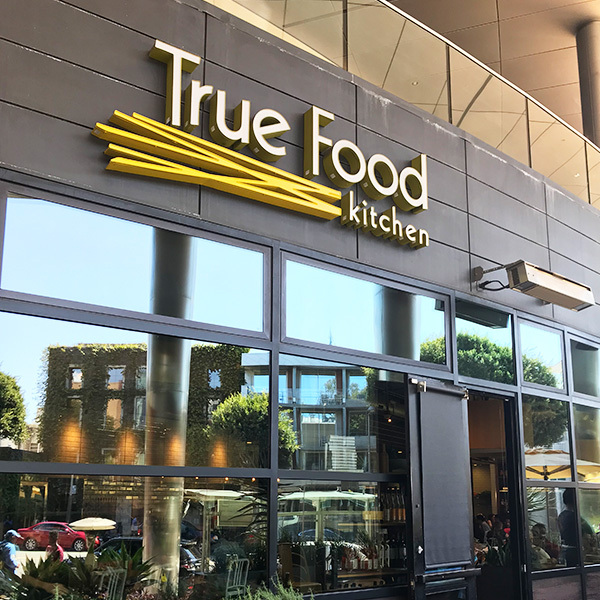 True Food Kitchen‘s philosophy is, “food should make you feel better – not worse – and you shouldn’t have to sacrifice taste to live a healthier lifestyle”. That’s why this health-driven restaurant is committed to merging fresh, nutrient-rich and great-tasting ingredients to create dishes such as the Shiitake Lettuce Cups, Edamame Dumplings, Spaghetti Squash Casserole and the Inside-Out Quinoa Burger, all of which are meatless.